I'd like to remind my GA participants from both GA's I ran, that I'm still missing some payments. I know I made a big multi-purpose post for my collection, both of these GAs and my customs, but you guys need to read or go through the proper tag search. Anyways, I need payments from the following. *Side note for anyone in this GA: All of your totals will be in the same post, so keep your eyes on that post! So, what I'm after is jakks zubat or a chibi stamper/in case figure. I'm also open to other merchandise from zubat, golbat, and crobat, but I wanted to start small. :) Not currently looking for stickers or cards and I'm looking to purchase from the comm as opposed to Ebay/other online shops. Hey guys, after the other day i did some researching and have found all of the Jakks Foam Pokeballs that i am wanting. And some zukans. So I was taking a good look at the last couple items on our 'wants list' and I got to thinking..."Are these plush even really out there?" I then spent some time on google seeing what, if any, info I could find. I found that for 3 plush, I could find no evidence of anyone ever owning them...ever. I thow myself on the mercy of the community. Have you ever seen, aside from the stock images floating around, any proof that these are real? I figure there's no sense in looking for an item that isn't there, right? Hi everyone! I hope you've had a great week! 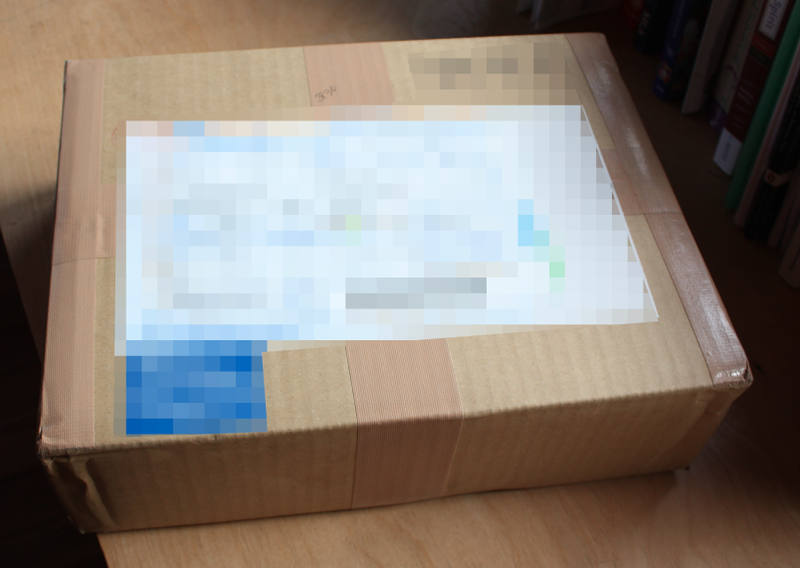 I don't have anything this week to share, but I'm getting something super exciting in the mail from SMJ next week! :D I'll definitely post when it gets here! Onto sales! I shipped out all the packages that have been paid for on Monday. Sorry for the wait! Also school is ending soon, which means my sales will be going into storage for the summer in less than a month, on April 17th. So just a heads up. If you see something that you wan't but can't get until after my sales are closed on April 17th, I can bring a few things home with me if you're 100% committed. I also have an offers post for this espeon! I have 2 and I don't have room for 2 so this little beauty needs a home! :D Click on the picture to get to the offers page! Jakks Series 4 GB - Payment 2 due! Shipping payments are due within 72 hours of this post! I will be able to ship on Saturday and Monday. The totals include the actual price of postage based on weight + bubble mailer + PayPal fees. Everything will be sent in a bubble mailer First Class via USPS. All tags are protected between two pieces of cardboard so they don't get bent up. Delivery Confirmation is included for US only. If you would like signature confirmation, insurance, registered, or international tracking please contact me and I can give you a quote. If you have any questions about the shipping let me know before you pay! Unfortunately will not be posting my recent 'gets' today though there are many! for plushes how do you wash them? By hand? In the washer? In a pillowcase in the washer? How do you prevent colors from running/bleeding? Can plush with beans in them go in the washer? What materials can't be put in the wahser? Is fabric softener okay? What temp? for figures what paint do you use to fix stains/scratches? How do you find the right color? What paint goes with what texture? Any other tips you could give me would be much appreciated! I plan on taking a different, better one later for a before and after thing. Hello fellow collectors! It's been quite a while. With my absence of almost two years from the com, I have considered myself pretty much retired from Pokemon Collecting. I will be posting up on my ebay account several rare items for sale every once in a while, and I've put quite a bit up at this moment. This includes extremely rare dragonite plushes, my OOAK custom flaaffy pokedoll plush by Usakochan, and my lifesize Flaaffy Plush made by BabyLondonStar. I also have some settei, an exclusive pokemon christmas theme pillow, and a Misty TCG poster for sale. For custom plush, I would prefer private messaging to settle a price for them. :) Also, any comments on any proper prices for these items would help a lot, since I've been absent for so long I don't know much anymore. I miss you guys! r/s/e 7 GA - it has arrived! DRAGON BLADE/DRAGON BLAST SALES POST!! Please comment below to get a quote! I have (4) of the Hydreigon Deck and (4) of the Garchomp Deck for sale.These are $23 shipped in the USA, $25 outside. Buy one of each for $45 shipped in the USA, $47 shipped outside. So I almost NEVER post about my customs here, because simply put, I am not open for general commissions. HOWEVER with my recent visit to the doctor in which I had to buy antibiotics and other fun fun things, I have decided I should try to pad out my savings a little more. xD So you guys benefit- for the first time ever I am holding a public plush auction over in my Livejournal! Yaaaay! Now, with the auction if you commission fanart and let me sell infinite copies of your plush, you're eligible for 10% off the final bid price! :D Sweet, huh? I've got someone to help me out with it. Await the GA! but still read the bottom!